Music on repeat (especially when I was in Japan). 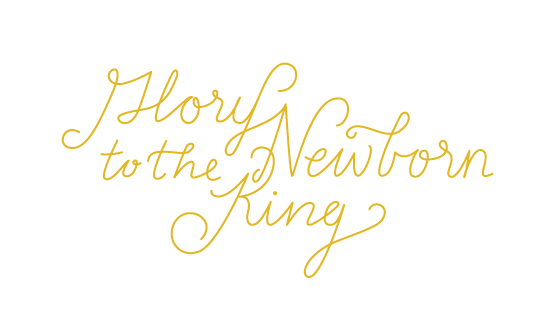 I worked on a project with musicgoon to create an album artwork for his new Christmas album Glory to the Newborn KIng. I'm really into lettering right now so I'm glad I got to do that for this project.